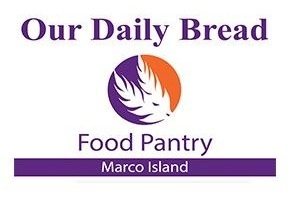 Marco Church has partnered with The Family Church and other churches across the island that are putting their faith to work by collecting food for homes in need across Marco and Naples. The Y is for everyone. Our programs, services and initiatives enable kids to realize their potential, prepare teens for college, offer ways for families to have fun together, empower people to be healthier. And that's just the beginning. Young Life is made up of people like you - who know that life was meant to be fully lived. If you're in middle school, high school or college, there's a seat at the table here for you. And if you're an adult who cares about kids, there are tons of ways to get involved. We promise three things: you'll have outrageous fun, you'll always belong and we'll talk about what really matters in life - including God's extravagant love for you.